With 57 colour- and 18 black&white illustrations, this beautiful book is a must-have for art lovers and gardeners everywhere. 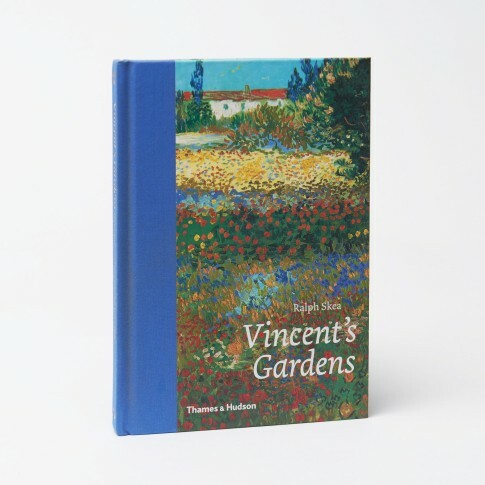 In this book Ralph Skea surveys the gardens that were most dear to Van Gogh. From the domestic havens of parsonage gardens in the Netherlands to the romance of Parisian city parks, from the blazing flower beds of Provence to the asylum gardens that provided the artist with seclusion and calm in his final months. Hardcover. 112 pages with 57 colour- and 18 black&white illustrations.